The 2020 Karma Revero GT and the Karma Pininfarina GT have been revealed at the 2019 Shanghai Auto Show. The Revero was initially launched in 2016, exclusively for the American markets - The second generation of the Revero will be launched later this year. The first generation of the Revero was, in fact, a successor to the Fisker Karma. 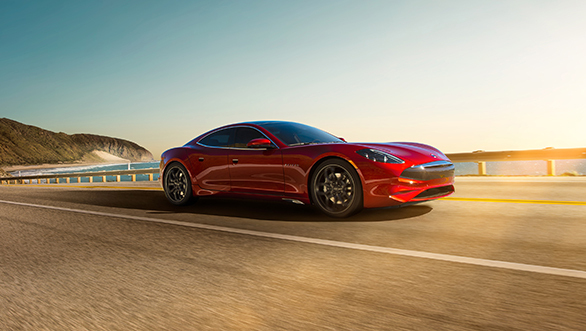 The Karma Revero GT gets a 1.5-litre three-cylinder petrol engine that powers the 28kWh battery which has a range of 130km. The electric motor generates 545PS and gets the Revero GT from a standstill to the 100kmph mark in under four seconds. The Karma Pininfarina GT is essentially underpinned by the Revero GT, however, gets different body panels. 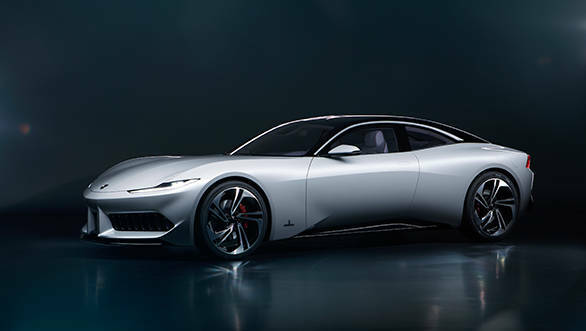 Pininfarina holds back the GT badge for its own in-house developed cars, this time around, Pininfarina has used the GT badge on their collaborative effort. Karma also showcased the SC1 Vision Concept. 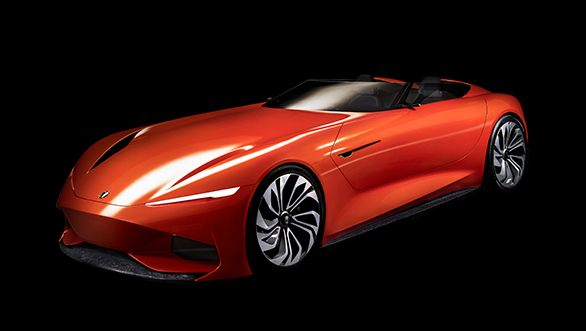 The concept sports Karma's design language. The cabin gets a new infotainment system with 5G connectivity and voice recognition, and touch operated and eye commands system. "This is the first major auto presence for Karma in China, and marks a significant moment by ushering in a new era for the company," said Karma CEO, Dr Lance Zhou. "Today, Karma is ready to move forward with bold steps, a chapter we call our New Dawn." He further added, "Taken together, our Shanghai Big Three shows what Karma is today, what Karma can be tomorrow, and where Karma is heading in the future."